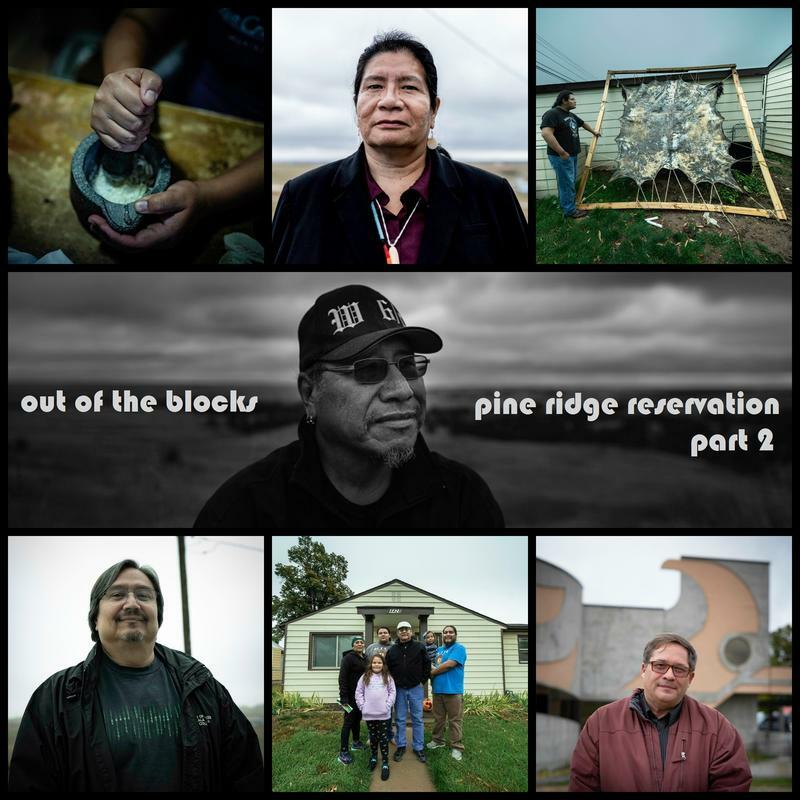 Our collaboration with Arlo Iron Cloud & KILI Radio continues this episode, as we travel through the Pine Ridge Reservation and visit with an Oglala Sioux Tribal Vice President, an historian at Oglala Lakota College, a pair of Pine Ridge Highway Safety Officers, a man who reflects on the trauma of the Wounded Knee Occupation, and an embittered son who returned to the reservation to reconcile with his father. We also get to spend some time hanging out with Arlo’s family: his dad, Richard, his wife, Lisa, and his son, LeRoy. 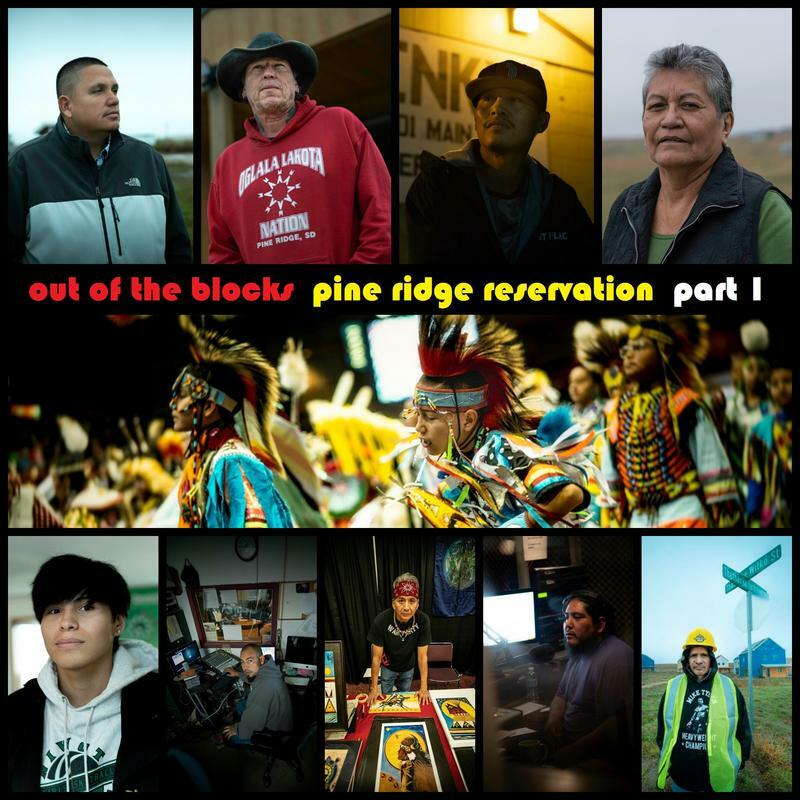 We team up with Arlo Iron Cloud of KILI Radio, Voice of the Lakota Nation, for this listening tour of The Pine Ridge Reservation, a 50 by 100 mile stretch of land in South Dakota that's home to the Oglala Lakota people. In this episode, we meet a radio producer, a hip hop artist, a medicine man, a home builder, a tribal government leader, a powwow organizer, a painter, and a philosopher who’s chosen to live alone in a house with no electricity and no running water.